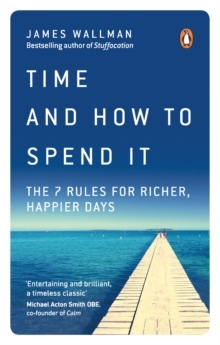 If the most precious thing we have is time, the most highly prized expertise should be knowing how to spend it well. Yet, busier than ever, do we really understand which experiences bring us joy and success, and which don't?After all, we've learned how to spot the difference between junk foods and superfoods. When you discover the equivalent rules for time, it'll change how you live your life. 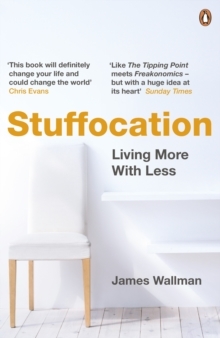 In his first book since the era-defining Stuffocation, cultural commentator and bestselling author James Wallman investigates the persistent problem of wasted, unfulfilling time, and finds a powerful answer - a revolutionary approach to life based on the latest scientific discoveries. At its heart is the inspiring revelation that, when you play by the new rules, you can actively choose better experiences. 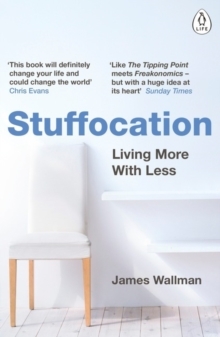 Bursting with original stories, fresh takes on tales you thought you knew, and insights from psychology, economics, and culture, Time and How to Spend It reveals a seven-point checklist that'll help you avoid empty experiences, and fill your free hours with exciting and enriching ones instead. This life-enhancing book will show you how to be the hero or heroine of your own story. You'll learn how to avoid WMDs (weapons of mass distraction), and discover the roads that lead to flow. You'll get more out of every minute and every day; your weekends will fizz and your holidays will be deeply nourishing. You'll not only be living the good life, but building a truly great life.